Perle en argent massif ou pierre semi-précieuse de 10 mm soudée sur un anneau rond en argent. 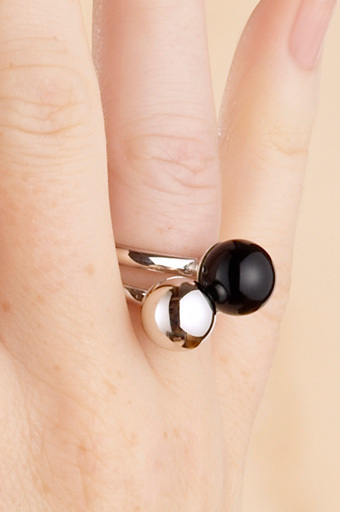 Les bagues « Sol » se portent seules ou à deux ou trois en combinant différentes couleurs. 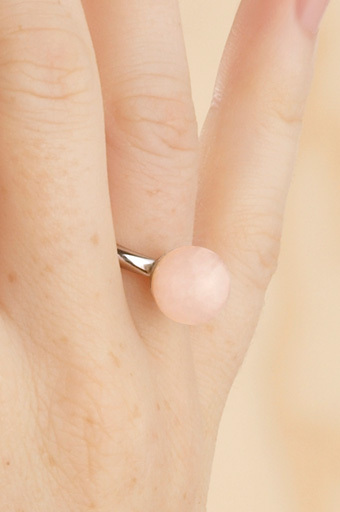 Idée de parure : portez la bague « Sol » rose avec un bracelet perle 10mm sur cordon rose pâle. 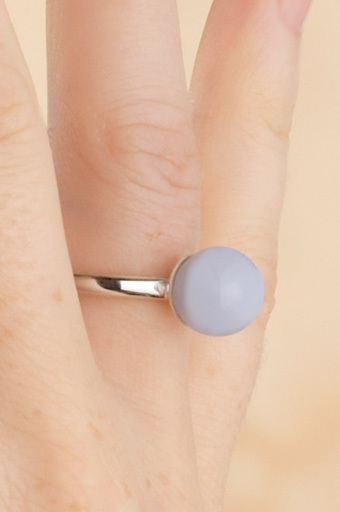 portez la bague « SOl » rouge avec les clous d’oreilles cornaline assortis. 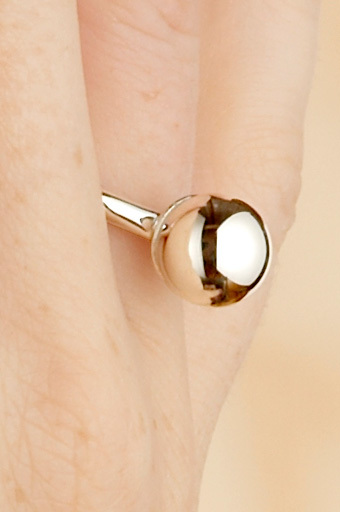 This ring is composed by a 10 mm silver bead or semi precious pearl welded to a circular ring. 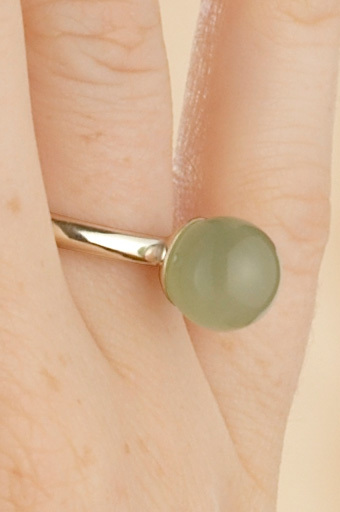 You can wear the « Sol » ring alone or chose to wear two or three of them, matching the colours. 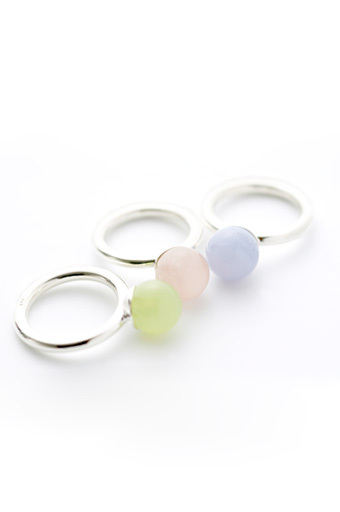 wear the pink « Sol » ring together with the 10mm silver bead bracelet, with a light pink lings. 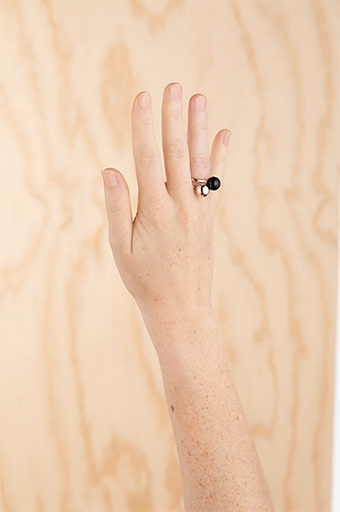 wear the red « Sol » ring together with the matching cornaline stud earrings.